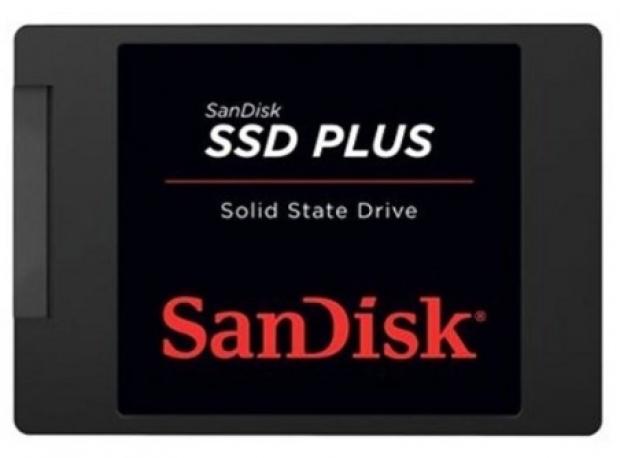 SanDisk Extreme Pro SSD $60 on Amazon | BlackBerry Blast! If you're in the market for an inexpensive SSD to speed up an old computer, check out this deal. Amazon is offering a 240 GB SSD for only $60. The SSD Plus from SanDisk -- the pioneer in solid state storage technologies -- delivers superior speed and performance to aging PCs and laptops at a fraction of the cost of replacing them. With read speeds of up to 520 MB/s (1), this solid state drive (SSD) performs up to 23 times faster than a typical hard disk drive (2). You'll appreciate faster startups, shutdowns, data transfers, and application response times than with a typical hard disk drive (2). This entry-level SSD also offers quiet, reliable performance, dashboard status monitoring, and 240GB (3) of storage to hold your favorite media applications.